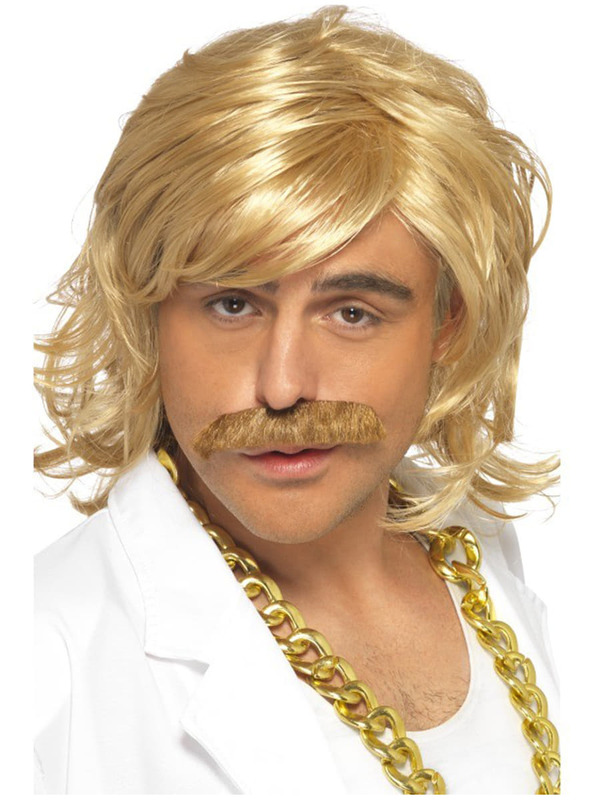 Includes a medium length blonde wig and matching moustache. Upload your photos to Instagram with the hashtag #funidelia followed by #funidelia42019. Product Rating: "Blonde Wig and Moustache Set for Men"